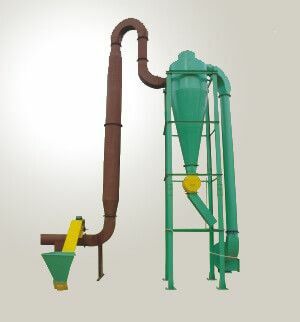 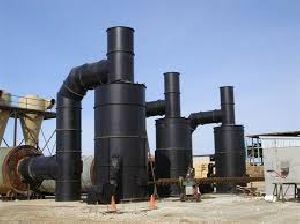 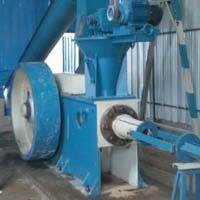 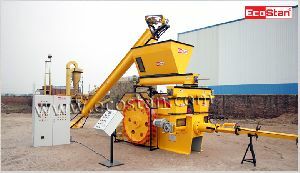 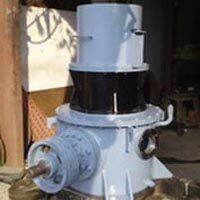 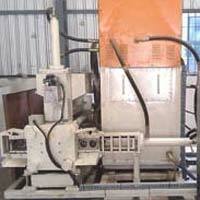 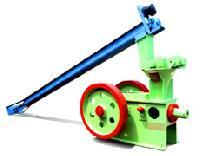 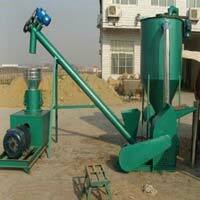 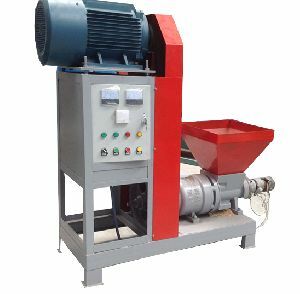 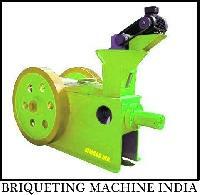 We have old biomass briquette machines of different make in very low prices. 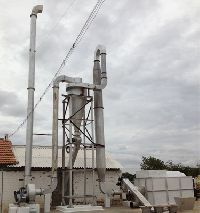 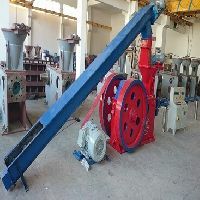 Lehra Energy Resources Pvt Ltd.
We are leading manufacturer and exporter of bio mass briquette machine for white coal mfg from any agro waste products. 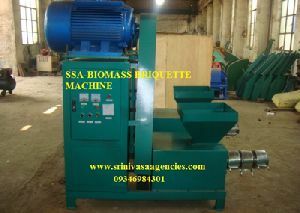 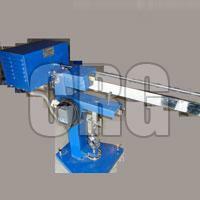 We are offering briquette testing machine. 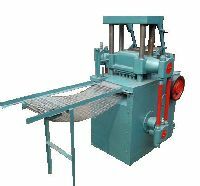 The instrument employs a friction free, accurate, double lever system, the load being applied by means of sliding weight on the top lever. 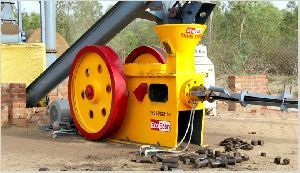 The capacity of the unit is 900 kgs. 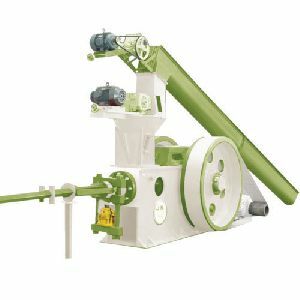 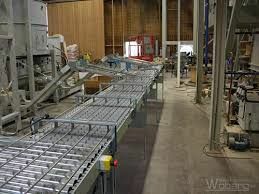 hydraulic briquette machines for overseas market and for the purpose of producing high quality and high density biomass briquettes which are used as fuel in industries. 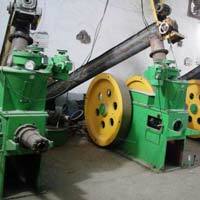 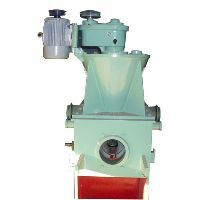 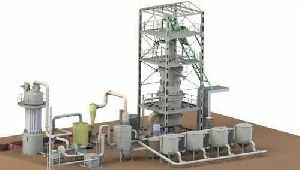 The Pellet Mills we offer are designed using the latest technology for accurate and maximum output. 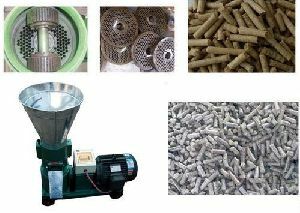 The pellet diameter ranges from 6 mm to 25 mm capacity that can vary with the type of material and various other factors.